Oceania is sure to take your breath away! Enquire with Parklink today. 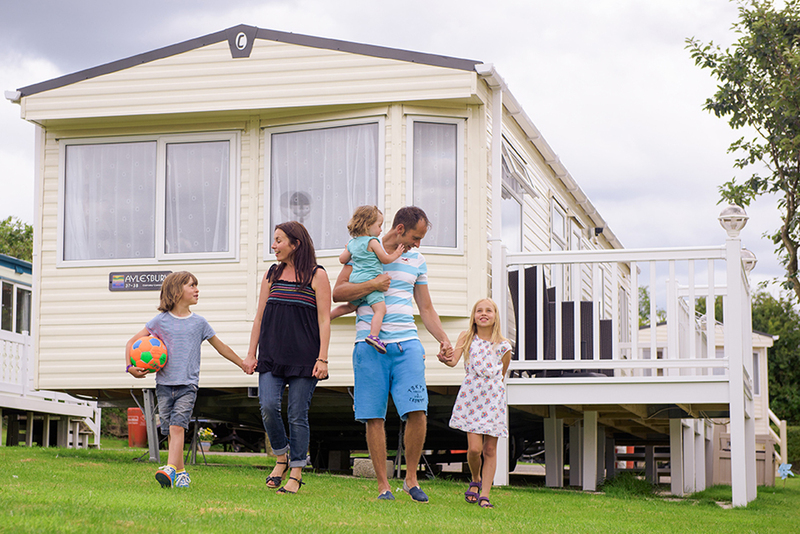 This superior lodge is available on most luxury and exclusive parks in the UK.